Researchers for Deloitte's Business Chemistry system teamed up with Rutgers University anthropologist Helen Fisher and molecular biologist Lee Silver to study thousands of people's work styles. They created an assessment, gave it to more than 190,000 people, and observed more than 3,000 work sessions in action to determine how each type thrives and how different combinations work together. This type is the most common among leaders. Pioneers like to try out new ideas and take risks—and don't like getting too bogged down in details. They're highly imaginative and dream big. The downside is that they can be overconfident and impulsive, which makes it important for them to listen to other perspectives. An integrator is a "people person." 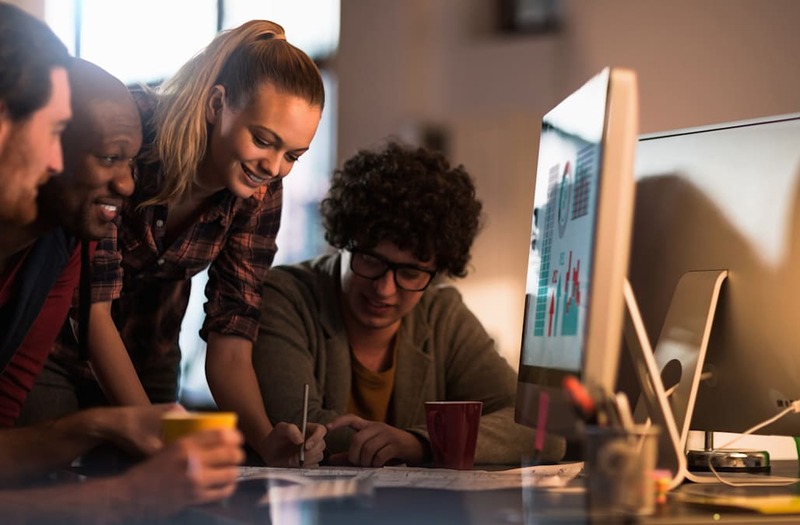 They believe morale building is important to the workplace and tend to engage in conversation with their coworkers rather than get straight to business. They may dislike debates because they disrupt the peace, and they might play mediator when their coworkers argue. Since integrators don't want to make waves, drivers and pioneers sometimes end up bossing them around. But integrators shouldn't let anyone overshadow them, since the ability to cultivate work relationships is extremely valuable. Guardians are perfectionists, which may be why they're the most stressed-out style. They want to know exactly how to go about something before they try it, and they may not speak up until they're sure of what they're going to say. Since guardians can get closed out of conversations for this reason, they need to remind themselves that their perspectives are worth hearing, even if they haven't thought through every detail yet. Guardians should also give themselves the chance to imagine different possibilities before dismissing them for logistical reasons. Whatever your personality type, the researchers recommend working with your opposite to balance out the team and cultivate their qualities within yourself. This means drivers should work with integrators and guardians should work with pioneers. These are also the combinations most likely to find each other difficult to work with. So doing your best work may require reconciling differences and accepting that your personal approach isn't always the best one.